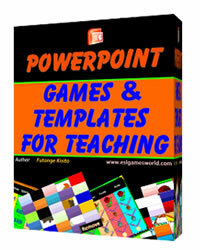 INTERACTIVE GRAMMAR EXERCISES BY TYPE: offers several self-grading grammar exercises. 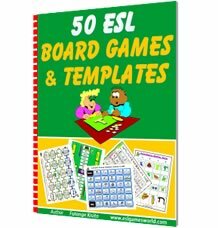 These exercisese will help students practice and reinforce grammar skills. SELF-GRADING GRAMMAR QUIZZES: This page offers tons of self-grading grammar quizzes which are carefully arranged by grammar type. 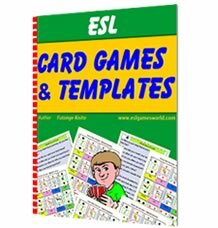 Newest Items : ESL Games -Board, Card & PPT Games - Click on product to tour.